Do you really have the time to make a cup of coffee? In today’s fast paced life, convenience is important, which is the reason why many of us are moving towards purchasing Nespresso Compatible Coffee pods as well as Nespresso Compatible Hot Chocolate pod products. As you may have realised, the market for hot drinks is thriving. Nowadays, a large majority of people enjoy a tasty mug of hot chocolate to keep them warm during the winter mornings, or a cup of coffee to see them through the last few hours at the office. Nevertheless, this can take a large amount of time if you have to make the beverage or go to a nearby coffee shop to purchase the drink. For this reason, Nespresso compatible capsules as well as Nespresso machines are recommended. These machines can do the job for you. 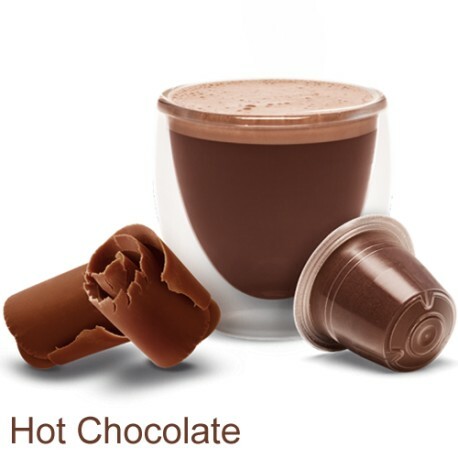 All that's required is to wait a few minutes for your amazing Nespresso Compatible Hot Chocolate to be ready. It's that easy. Pods are great because they are a tiny pod that contains everything that is required for an incredible mug of hot chocolate or coffee. 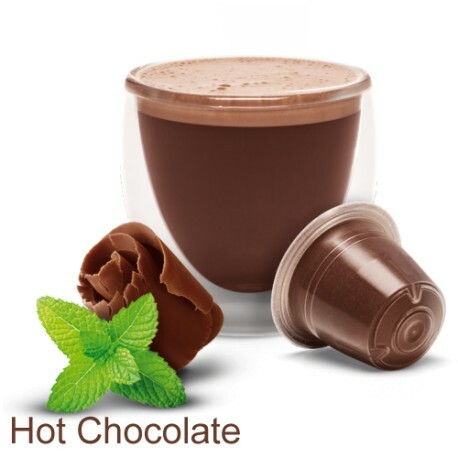 Moreover, there are numerous flavours available nowadays, for example, mint and caramel hot chocolate, and you may select from various intensities of coffee too. It's never been this easy for you to enjoy a tasty warm drink whenever you fancy it. 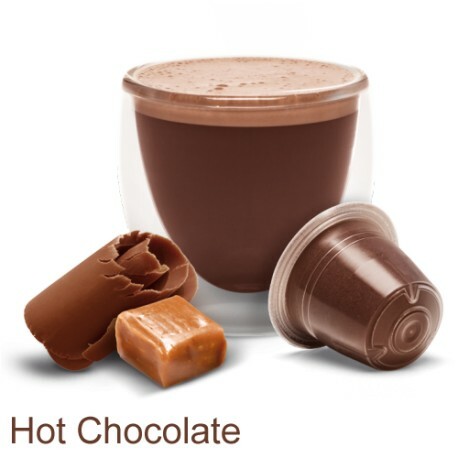 Mugpods Ltd can help you to enjoy the perfect hot chocolate or coffee without the high prices and hassle. We provide a broad selection of items, such as Nespresso Compatible Hot Chocolate pod products, coffee pods, as well as an array of sugar free pods for kids. If you want to see more of the products we have available, please visit our website by going to https://mugpods.com/. You can also call us on 0845 299 6024 if you have any questions.